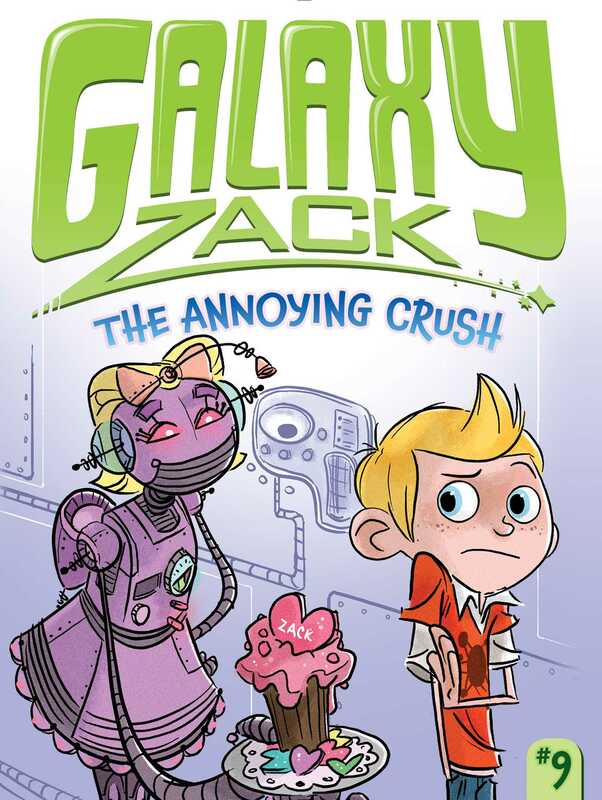 The Super Advanced Robotic Assistant (SARA) develops an annoying crush on Zack in this Galaxy Zack chapter book adventure. Zack can’t wait to test out Sara, the new Super Advanced Robotic Assistant that his dad’s been working on. At first she’s great and super helpful! Sara helps Mom unpack clothes for her store at lightning speed. She plays catch with Luna. And she turns into a one-bot band for the twins. But when Sara develops a huge crush on Zack, the fun is over! Can Zack figure out a way to fix this mixed-up robot? With easy-to-read language and illustrations on almost every page, the Galaxy Zack chapter books are perfect for beginning readers. Ray O’Ryan has loved space stories ever since he watched the very first episode of Star Trek. He loves to imagine what traveling across the galaxy might be like and is a bit jealous of Galaxy Zack in this regard. Ray lives in the beautiful Catskill Mountains in upstate New York with his wife and two lovable, zany cats named Stitch and The Way. Jason Kraft grew up with a passion for drawing. He has developed that passion into a humble career that has allowed him to work in all facets of the entertainment field all over the globe—from toy design to feature animation. He has now settled in Ottawa, Ontario, with his wife, Christina.